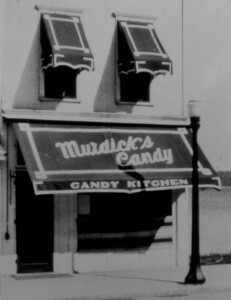 The original store “Murdick’s Candy Kitchen” on Mackinac Island. and was owned by the Murdick family until they sold it in 1969 so they could retire. 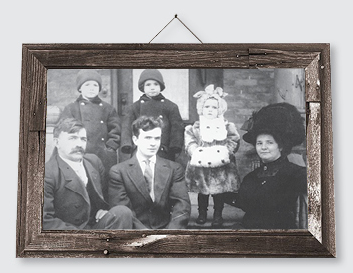 Jerald Murdick, Rome’s son, applied for and was granted the federal trademark on Murdick’s Famous Fudge® and continued the candy making tradition in Charlevoix, Michigan. Murdick’s Famous Fudge® has survived the Great Depression and two World Wars and now are celebrating 130 years of making candy in Michigan! 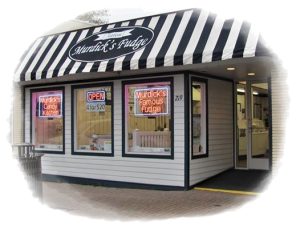 Today, Murdicks Famous Fudge® is operated by John and Aaron Murdick – the 4th and 5th generation of Murdicks, in Mackinaw City on Central Avenue. These two master confectioners can be found on any given day in their shop crafting their unique fudge and candies, as tourists gather taking in the sights and smells that bewitchingly surround them. The smooth, creamy texture and rich flavor is what separates Murdick’s original recipe fudge from others. Made with fresh cream, real butter and fine chocolate, this special treat has become a highly sought after tourist obsession! Murdicks Famous Fudge® offers 21 different flavors of fudge, including some favorites like Dark Chocolate Sea Salt Caramel and Traverse City Cherry. in addition, John and Aaron Murdick are celebrating this milestone year by making a fudge flavor befitting of this momentous anniversary month: Birthday Cake Fudge! 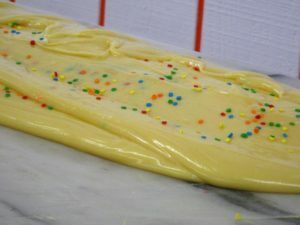 John and Aaron Murdick also make their own buttery Peanut Brittle, Gourmet Salt-Water Taffy, and hand-dipped chocolates. Stop by and help them celebrate with a free sample of Birthday Cake fudge (or any other flavor)! Murdicks Famous Fudge ® Celebrates 130 years with Birthday Cake Fudge! 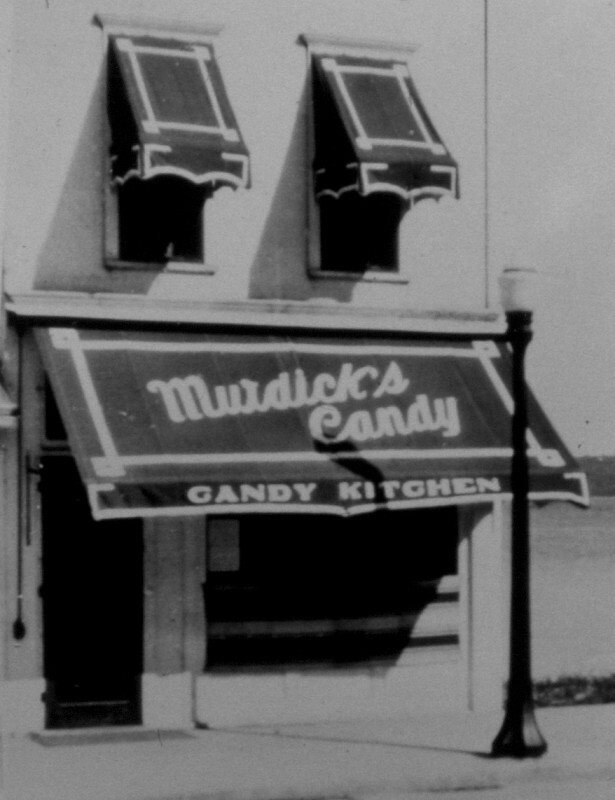 Other Murdick family owned stores are still in operation in Charlevoix, Traverse City and Frankenmuth, Michigan.